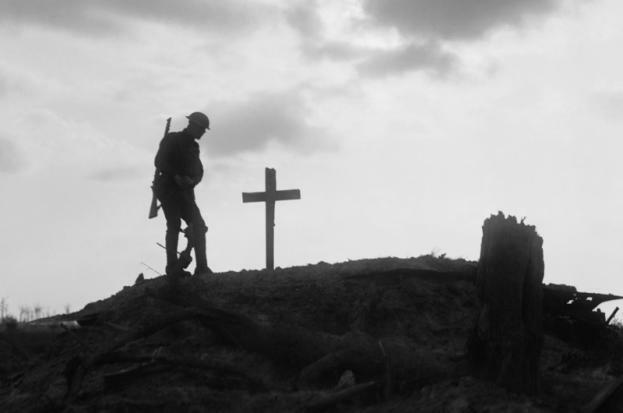 Join us as we visit the significant sites of WWI in Northern France & Belgium including Vimy Ridge, Hill 70 and Ypres Salient on August 16 through 30, 2019. 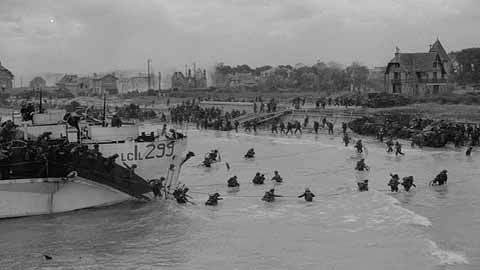 Follow in the steps of Canadian forces during WWII, from the liberation of Holland to the landing beaches of Normandy. 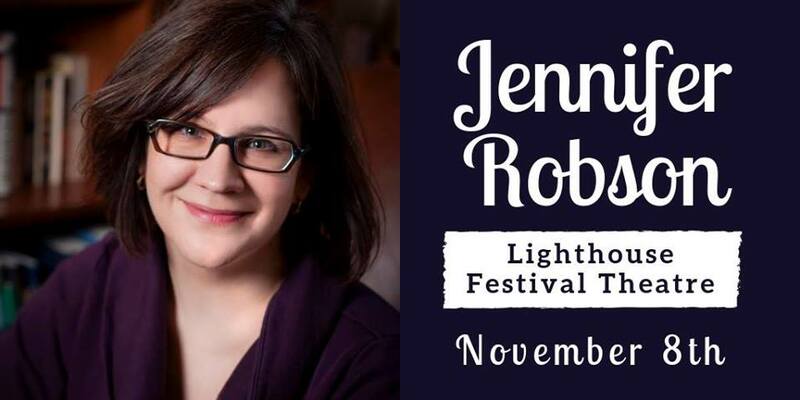 This tour includes visits to Amsterdam ..
Canadian author Jennifer Robson will be making a special appearance at the Lighthouse Festival Theatre on Thursday, November 8th to talk about her work and Women on the Homefront. 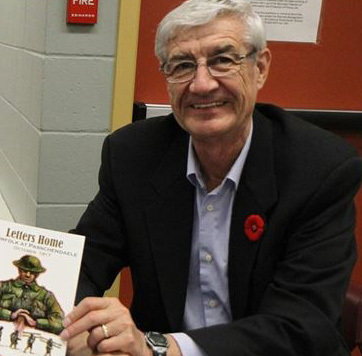 Jennifer Robson first learned about the Great War from her father, acclaimed historian Stuart Robson, and later served as an official guide at the Canadian National ..